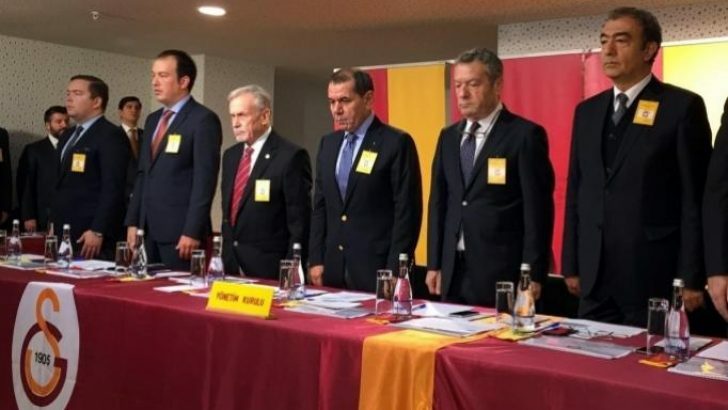 A decision by the disciplinary board of Turkey’s Galatasaray to expel its seven members was partly accepted after a general assembly vote on Saturday. Majority of the club members voted to remove former prosecutor Zekeriya Öz, former governors Şahabettin Harput and Hüseyin Avni Mutlu; former footballer İsmail Demiriz and businessman Hazim Sesli from membership. Meawnhile, the club’s former stars Hakan Şükür and Arif Erdem escaped dismissal as members revoked the decision to strip their membership. Galatasaray came first among football clubs to take action in accordance with political atmosphere and decided to cancel some of its members over alleged ties to the movement.